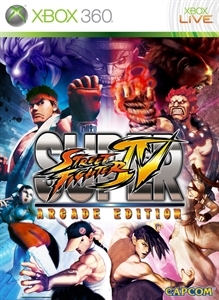 Download Super Street Fighter IV Premium Theme 7! The final Premium Theme for Super Street Fighter IV offers up the ladies of Street Fighter like you've never seen them before! You'll be entranced by their outfits before you even know it! Friend slots include Chun-Li, Juri, Ibuki, Makoto, Sakura, Rose, C.Viper and Cammy. Wallpapers includes one original wallpaper! There are no refunds for this item. For more information, see www.xbox.com/live/accounts. 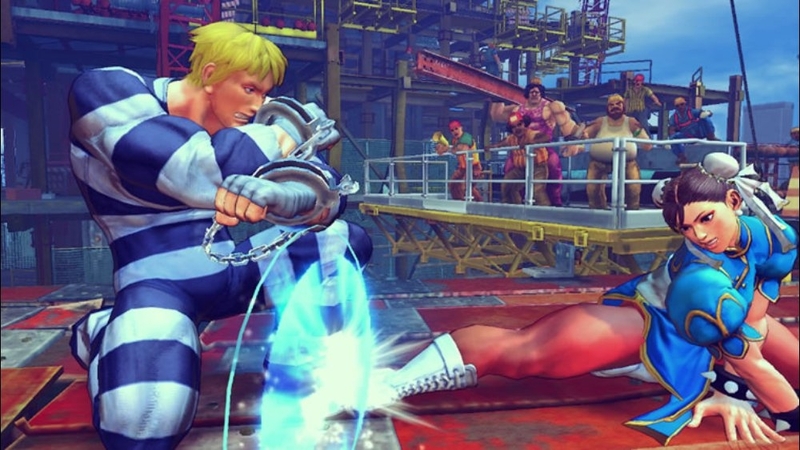 Download Super Street Fighter IV Premium Theme 6! The fight never ends for these restless warriors! Equip your Xbox 360 for battle! 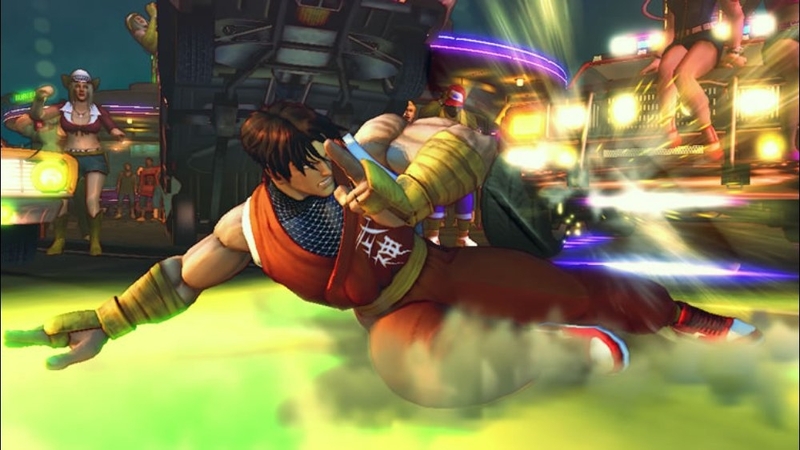 Friend slots include Ryu, Gouken, Dan, Rufus, Chun-Li, Sakura, Dudley, Dee Jay, Hakan and Adon. Wallpapers include Akuma, Guy, Ken and Gen! There are no refunds for this item. For more information, see www.xbox.com/live/accounts. 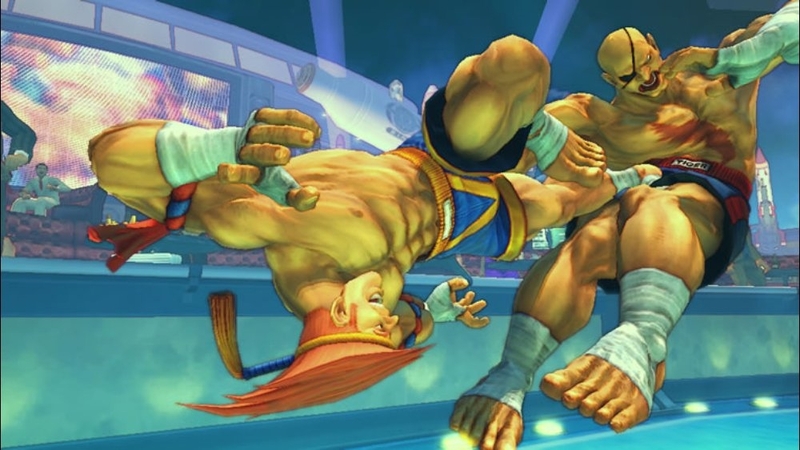 Download Super Street Fighter IV Premium Theme 5! 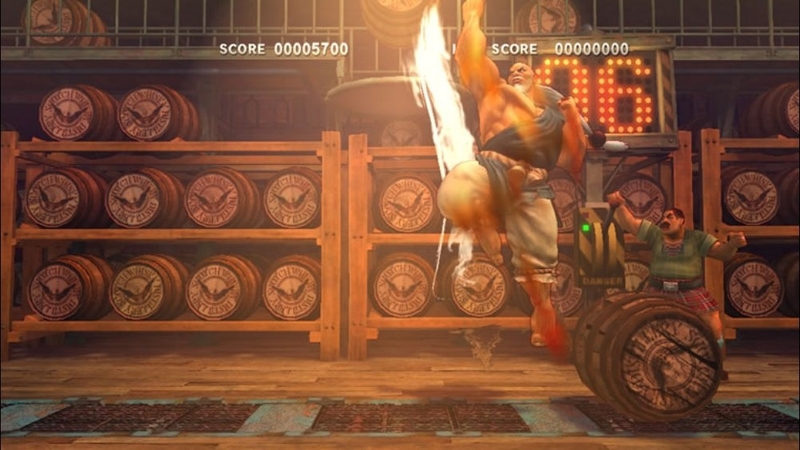 This Premium Theme showcases the animated trailer for Super Street Fighter IV! 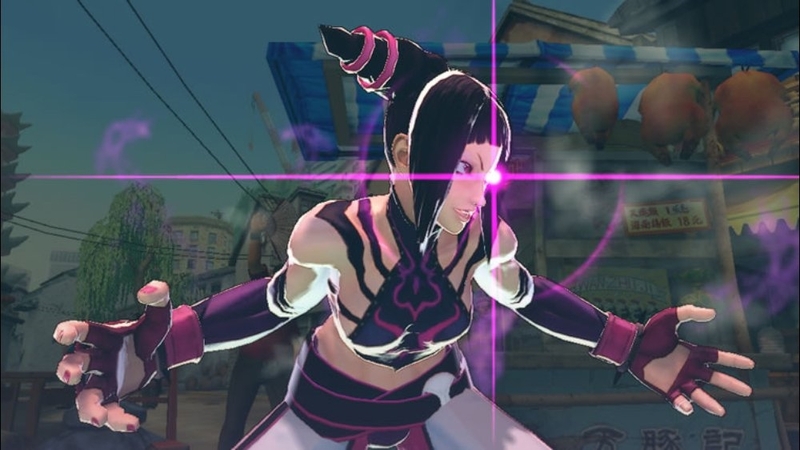 It features Juri, the right-hand of Seth, as she delves into the affairs of the world's greatest fighters. Now you too can get in on the action! There are no refunds for this item. For more information, see www.xbox.com/live/accounts. 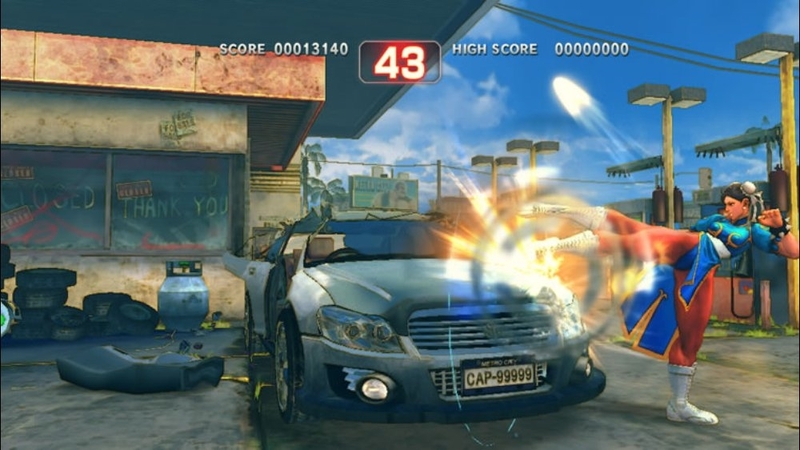 Download Super Street Fighter IV Premium Theme 4! Check out your favorite Street Fighter characters delivering some ultra yummy dishes, with none of the extra calories! 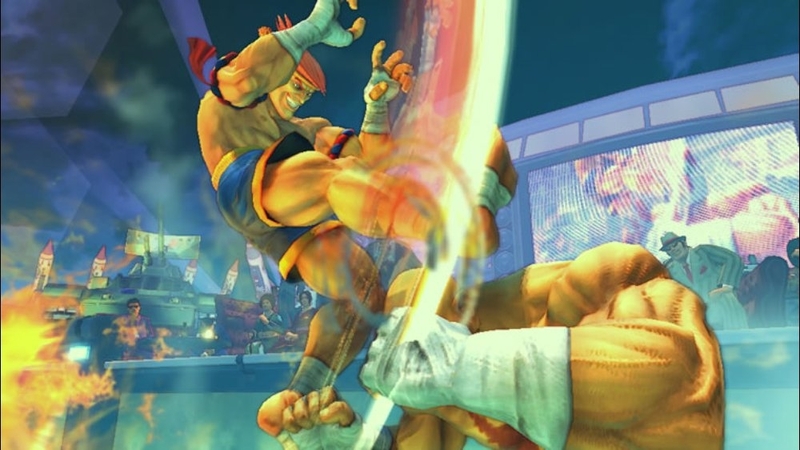 Friend slots include Ibuki, C.Viper, Chun-Li, Guile, Sagat, Juri, Dudley, M.Bison, T.Hawk and Ryu. Wallpapers include two original wallpapers and one specially-created illustration. There are no refunds for this item. For more information, see www.xbox.com/live/accounts. Download Super Street Fighter IV Premium Theme 3! 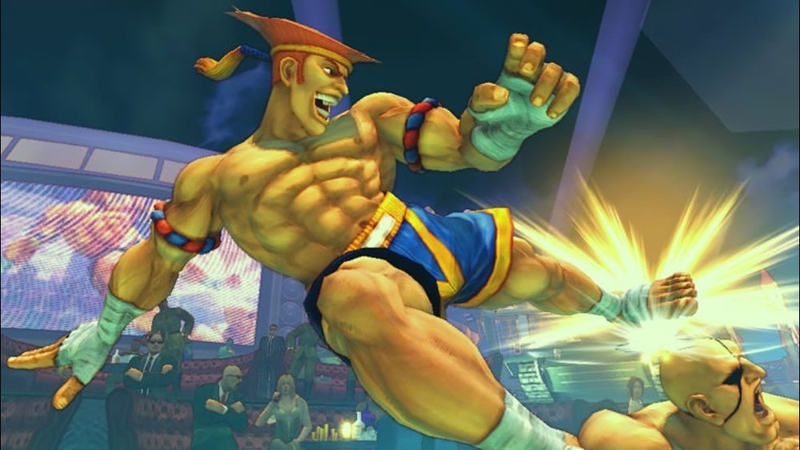 Check out your favorite Street Fighter characters in their new alternative costumes! Friend slots include T.Hawk, Dee Jay, Juri, Seth, Abel, Adon, Akuma, M.Bison, Cody, Guy, Rose, Ibuki, Sakura, Makoto, Dudley, Ryu, Hakan, Rufus and Chun-Li! The wallpaper features specially-created illustrations! There are no refunds for this item. For more information, see www.xbox.com/live/accounts. Download Super Street Fighter IV Premium Theme 2! Prep your system for the coming fights with this super charged theme! Friend slots include Seth, M.Bison, Sagat, Balrog, Vega, C.Viper, Abel, Ibuki, T.Hawk and Makoto. Wallpapers include Juri, Guile, Rose and Cammy. There are no refunds for this item. For more information, see www.xbox.com/live/accounts. Download Super Street Fighter IV Premium Theme 1! Prep your system for the coming fights with this super charged theme! 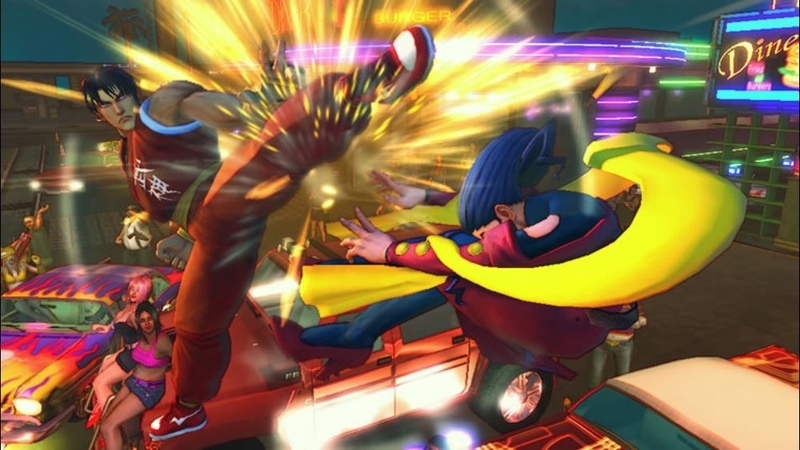 Friend slots include Juri, Guy, Cody, Ken, E.Honda, Blanka, El Fuerte, Fei Long, Dhalsim and Zangief. Wallpapers include Ryu, Chun-li, Adon and Sagat. There are no refunds for this item. For more information, see www.xbox.com/live/accounts.